Lexx Casey stopped by #BennettKnowsRadio for the All That Season Finale! During her stay, the East Providence songstress discussed her then forthcoming tour with Def Jam Records. After raising enough money to participate, Lexx Casey departed on a one-month tour that took Lexx and many other artists from Atlanta, Georgia, through Conneticut, Massachusetts and Rhode Island, down through Texas and ultimately Los Angeles! After joking about the necessities of a tour bus, Lexx Casey delivered an amazing cover of Stevie Wonder’s “Master Blaster”. Currently Lexx Casey is working on her forthcoming Psychonic! 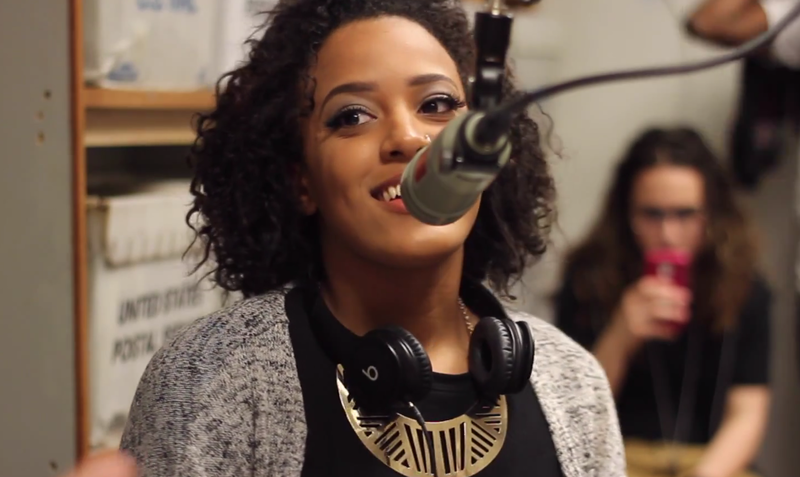 Check out Lexx Casey’s interview and performance below!